Mid Morning Mix Presenter Katt Cullen (left) and Know-it-all Passport's Lisa Cirieco-Ohlman (right) in the WRS studio for a live interview. 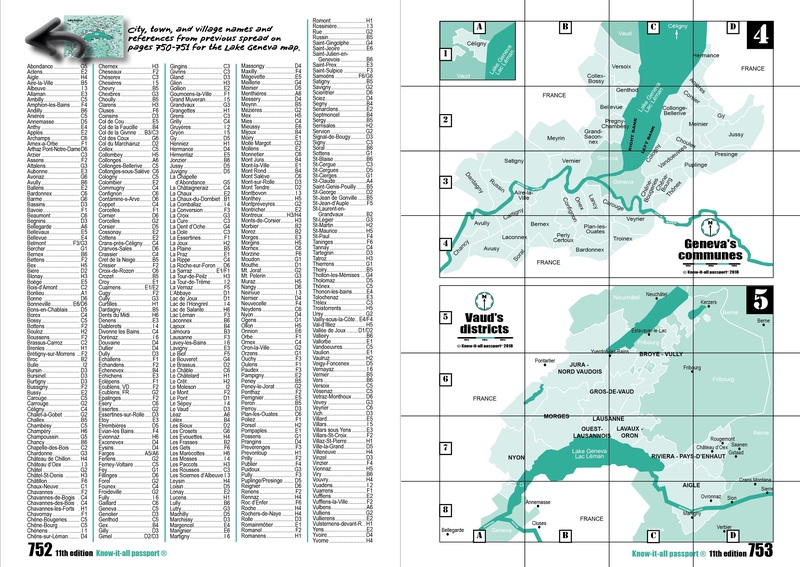 The Know-it-all passport is a great guide to life in the Lac Leman area, including chapters on family, travel, food and leisure. Whether you're looking for practical information on just about anything, understanding the parking tarifs (what are those jours ouvrables?) or the best local language school options, Lisa has been here to help with the Know-it-all passport since 1999. This edition sees a new chapter exclusively developed to sustainability and includes zero-waste stores and freecycle schemes to get involved with, whether you're looking to have a clear-out and donate, or you're a thrifty bargain hunter. Also, by popular demand, the Business section has been expanded and now includes added information such as shared working spaces in the region. The book retails at CHF 38. Find out where you can pick up your copy at knowitall.ch and understand more about the hard work that went into the cover alone here. Click on the image above to hear the interview. Lisa and Catherine are back with their audio Advent Calendar for 2018 with 24 gift ideas. Many of their suggestions can be bought locally. Suggestions range from subscription services for spas and body treatments, bouquets of flowers and socks (a sockscription!) yoga, snowshoe and wine weekends away, a beautiful photographic book of local wildlife to beautiful Swiss stamps. On September’s podcast, Lisa talks to Catherine about the brand new 11th edition of Know-it-all passport. 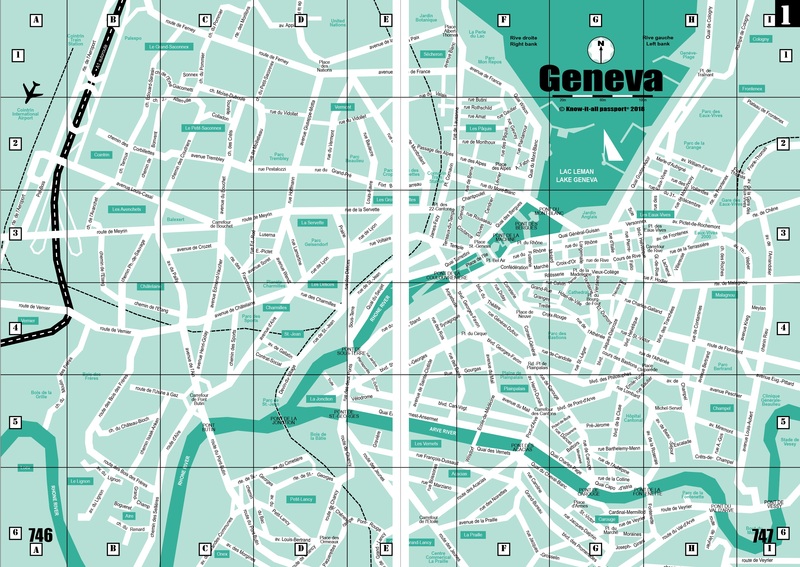 The essential guide to living in Geneva, Vaud, and neighboring France. This edition has a brand new chapter entitled “Sustainability”, a list of escape rooms in the “Entertainment" chapter, plus co-working spaces under the "Business and Legal Matters” chapter. The popular Family, Shopping in Switzerland and France, Leisure Activities, Education and Work categories are back again are packed full of information. Also tune in to hear an unusual way on how to get rid of moles in your garden - one of the many tips in the book! In May’s podcast Catherine and Lisa discuss going “home" for the summer holidays. Sometimes a trip back “home” for the summer holidays can leave expats feeling a bit disappointed - not everyone is keen to hear about their life in Switzerland. Staying in guest rooms, sleeping on sofa beds and visiting lots of people often leaves these expats feeling like they haven’t had a proper vacation and they return to Switzerland exhausted! Catherine gives some tips and hints on how to optimise your time and get the best out of these trips, and Lisa gives some great gifts ideas to take home, ones that aren’t too expensive and will arrive intact! She also teaches Catherine a fun French expression. This podcast has kindly been sponsored by Federesque, a coffee table book about Roger Federer. In March’s podcast, Lisa and Catherine discuss where to source expat products in French-speaking Switzerland - from hunting out American "Texas Pete’s Chicken Wing Sauce" to "Lyle’s Golden Syrup” from Britain, they name shops and websites where you can find such products. They also chat about whether we should simply adapt to the food in the country we live in and forget about buying expat food stuffs, or whether it's still OK to taste a bit of “home" from time to time. In Lisa’s French minute, she teaches Catherine an expression which means “here we go again”. Try out a new activity in 2018! January’s podcast comes with suggestions of activities and clubs in the Geneva and La Côte area from twirling to curling, playing Scrabble in English or French, line dancing, improvisation classes, singing, capeiora, and more! Lisa and Catherine have several activity suggestions to kick off your new year. Lisa's French minute: do you know what a boîte à lait is? Almost everyone has one if they live in Switzerland. This podcast has kindly been sponsored by Meher 4 Fitness. This month Lisa and Catherine suggest 24 gift ideas in an audio "Advent Calendar". 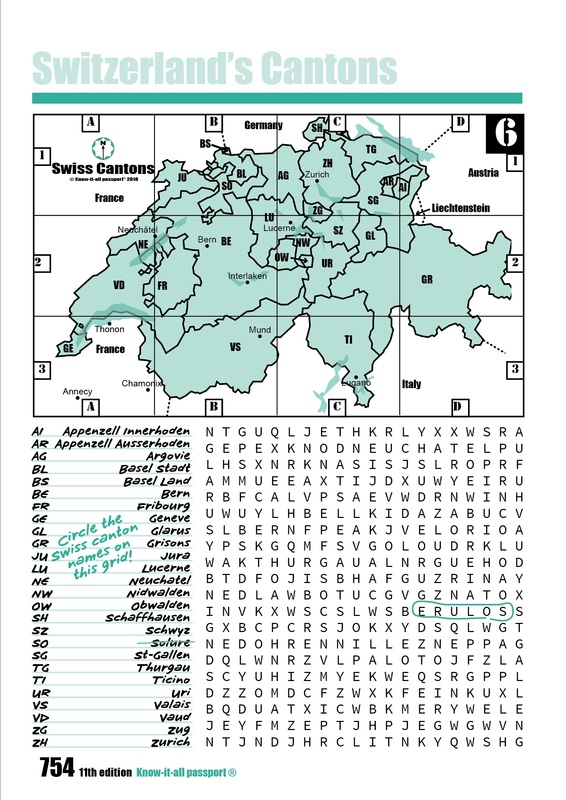 Most of the gift suggestions are locally sourced and can be bought in Switzerland. From a voucher for afternoon tea in a local Nyon tearoom, fair-trade candles, books set in Switzerland, railway watches, posters from the Paléo shop, to items currently being sold in the Know-it-all-Marketplace, there should be something for everyone in this list of suggestions. On this podcast we talk about English-speaking films, Ladies' Night at the cinema, as well as English-speaking drama and musical productions. Lisa’s French minute holds the secret between a quiche and a ramekin! This podcast is kindly sponsored by Music Homère Geneva. This month Lisa talks about a yodeling concert and explains what Moût is. Catherine gives a heads-up on the Fête de la Vigne, Nyon’s annual wine festival. This podcast is kindly sponsored by Domino’s Pizza. June’s podcast focuses on restaurants with a view! 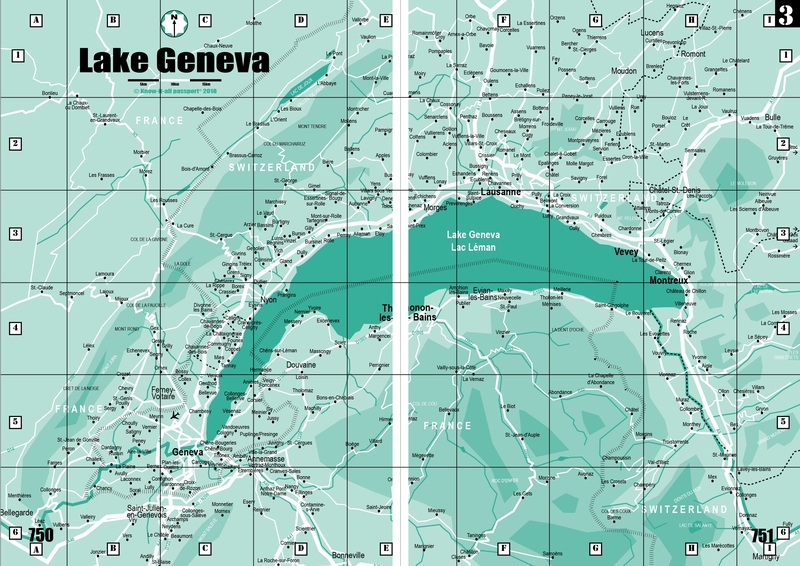 Lisa's recommendations include scenic places to eat on a budget in Geneva, whilst Catherine identifies three places in Vaud, which have great lake or mountain views. Lisa also shocks Catherine with her latest French expression! Tune in to find out why! Know-it-all Passport and Living in Nyon would like to wish all our listeners a happy summer. We will be back in September with more useful info and chat. This June podcast was recorded down by the lakeside in Morges and was kindly sponsored by International School of Lausanne. 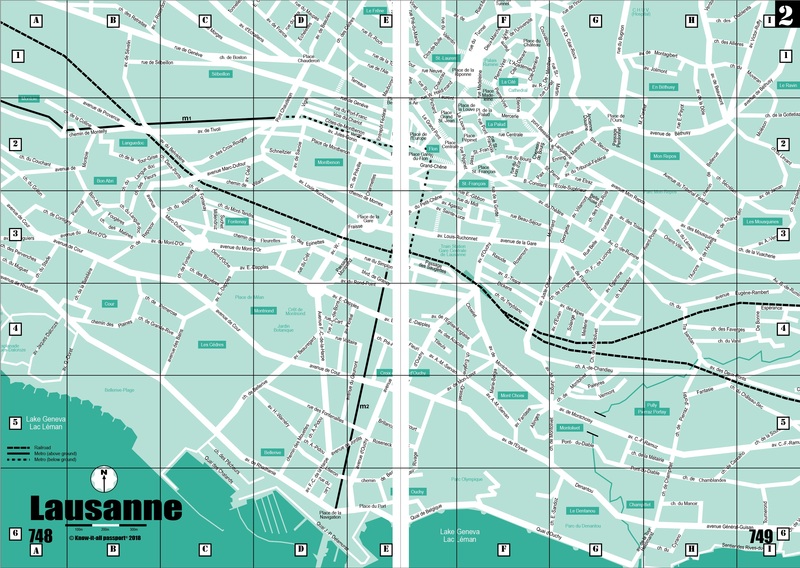 Catherine kicks off the May podcast by talking about an exhibition that has recently opened in Nyon, which tells the story of bathing in Lake Geneva. Crammed full of interesting items like old swimming costumes, the exhibition also features archive photos of families swimming in the lake and posters promoting the lake’s leisure activities. Moving on to the topic of flowers, Lisa tells you where you can get lots of tulip bulbs for a really good price in May, and highlights two of the Jardin Botaniques worth visiting in the local area. She also teaches Catherine a couple of French expressions connected to the word “flower”. This month’s podcast has kindly been sponsored by GEMS World Academy Switzerland. Three part interview with Know-it-all passport editor, Lisa Cirieco-Ohlman, aired on Radio Cité's program, Mix-Cité, on 20, 22 and 24 October, 2014. Lisa talks about her journey from USA to Switzerland, and her popular guidebook, Know-it-all passport. Unfortunately, it is no longer possible to link through to this program.